Your garage door has a lot of moving parts that are always under tension. To make sure that your door is safe and functioning properly schedule an appointment today with one of our garage door repair experts . 713-999-1059 Call Now! 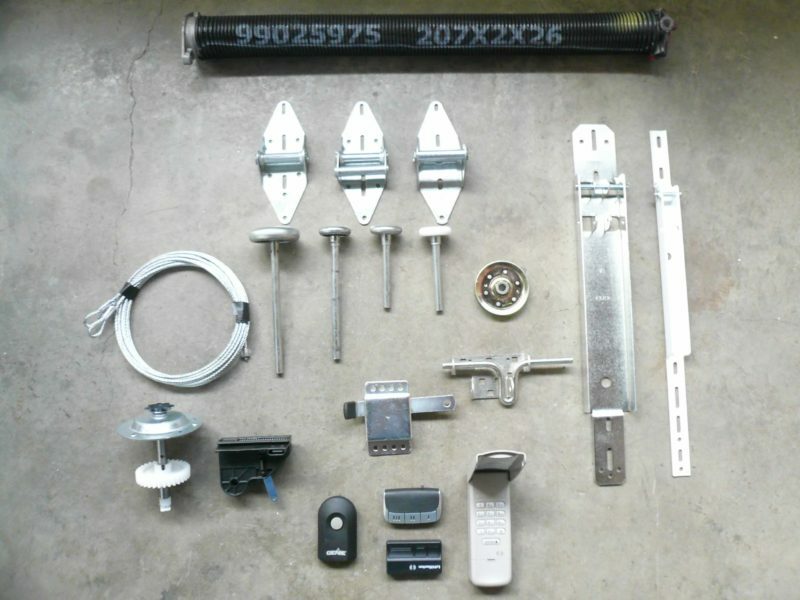 Replacement of garage door rollers and parts in Houston must be done by a trained licensed technician. Giving this task to a non expert can lead to issues and improper fix to the garage doors and the problem may continue or scale further. 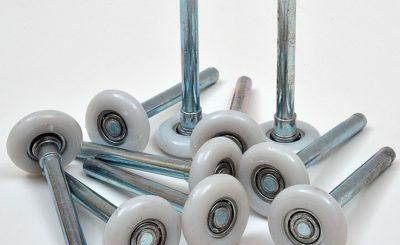 There are few different types of garage door rollers Nylon, plastic and metal. Call us today to schedule a service with our friendly technicians who have a great experience in garage door services. They will properly understand the problem with your garage door and will provide the proper replacement of the garage door rollers after analyzing the fault. We offer the maximum customer satisfaction and will fit into your expectations. Garage door rollers are important part of your garage door and without proper functioning rollers the door will not operate well and immediate and fixing of the problem is the only solution. Not fixing the garage door rollers will create new problems with the door like Door Off Track , flipped Cables , Broken Spring and more. At 24-7 Garage Doors, we understand that home repairs can be frustrating and seem never-ending. Garage door rollers and parts Houston are certainly no exception to this rule. Visit our Houston garage door repair center to discover more about how we can help you maintain the strength and longevity of your garage door. When you hire a garage door company to come service your door, we understand that you want quality work at affordable prices, delivered by workers who will respect both you and your property. You will find all of these aspects characterize our Houston company. We take every job seriously, no matter how large or small. If it is important to you, then it is important to us as well! Call us at (713) 999-1059 today to schedule your appointment.